As the kids get older I love starting new traditions that we can have fun with and learn about new cultures. 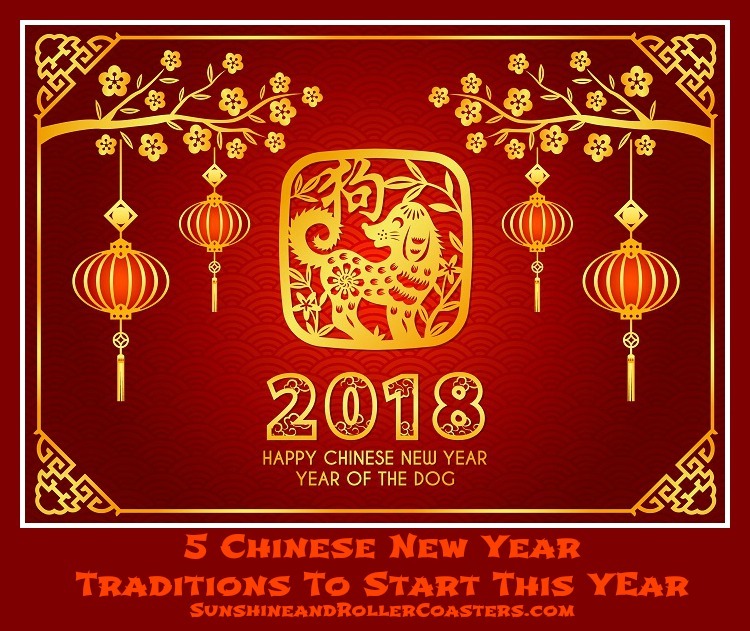 So, imagine my delight when I found out that Friday, February 16th is the beginning of the Chinese New Year. I decided to put together some fun Asian dishes from Ling Ling. We started with the Chicken and Vegetable Potstickers which were delicious and the perfect start to our Asian inspired meal. We then moved on to the Yakiniku Beef Fried Rice that is full of rice, garlic-ginger sauce, beef, green beans, yellow carrots, red bell peppers and green onions. My kids thought it was delicious and very filling. Each box of fried rice comes with two packets that serve 2 people, so we made both packages and had plenty left over for lunch tomorrow. My son especially loved the potstickers and dipping sauce. All of our items were found at our neighborhood grocery store. Click here for a store locator to find out where you can purchase Ling Ling products. ensure that your friendships remain intact. We live in Florida where oranges and tangerines are plentiful, so I thought this would be a fun one to start. out the door. Obviously the idea of an excuse to not sweet sounds awesome to this mommy. a small amount money to start the year with prosperity. For younger children, the amount should be $5-$7 while more money is given to older children and teenagers. The amount is usually enough for the child to buy a gift like a T-shirt or DVD. 4. Auspicious words or pictures are cut on red paper and pasted on windows to express good wishes for the future during the happy event. 5. Eat as many Asian inspired dishes as possible. This is where Ling Ling comes in. They make it easy for you to find simple and affordable dishes that you will love. Offering Authentic Asian style noodles infused with delicious sauces, succulent proteins, and vegetables. Two traditional Asian varieties to choose from – Drunken Noodles and Yakisoba Noodles They also offer a fried rice with five unique dishes based on pure and authentic Asian inspired recipes from Japan, China, Korea and Thailand. Lastly, they offer potstickers that are made with chicken or pork, and tender vegetables expertly combined in a mouthwatering dumpling wrapper. Each comes with Ling Ling signature dipping sauce. So, savor the flavors of Asia with every bite and let Ling Ling transport your taste buds to Asia for the best flavors of each region. Be sure to visit their website and click on coupons to see if they have coupons available from time to time.